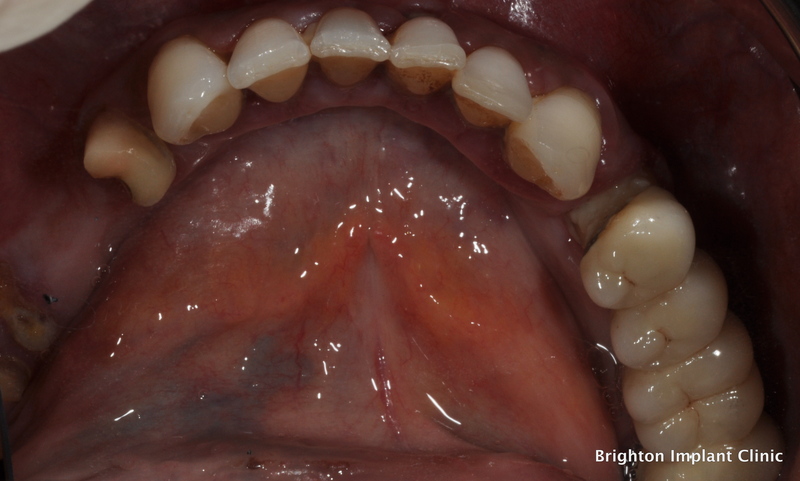 What is Prosthodontic Treatment ? Prosthodontic or restorative dentistry focuses on replacing or repairing missing teeth by making use of a number of methods and restorations including dental bridges, full dentures, partial dentures, dental implants and crowns. Your dentist may need to refer you to a prosthodontist if your dental treatments are more complex than the normal dental problems which general dentists are trained to treat. A prosthodontist undergoes training at university after training as a dentist. At Brighton Implant Clinic we do not have a specialist prosthodontist however our dentists have undergone additional training in prosthodontics. Our principle dentist Dr Bruno Silva is completing the MClinDent (Masters in Clinical Dentistry Prosthodontics) at Kings College London. In addition to Dr Silva , Dr Uma Gopinath and Dr Teertha Shetty are also undergoing training in the MClinDent programme at Kings College London. Restorative dentistry involves restoring the dentition for improved function and appearance. 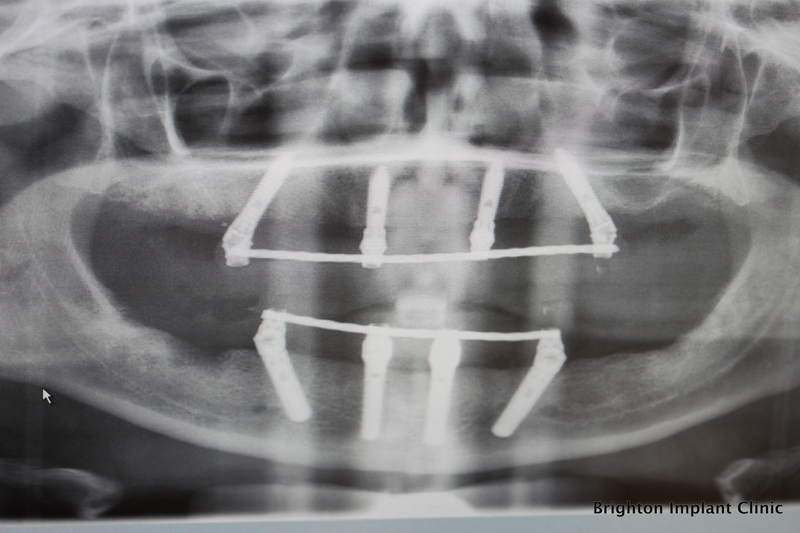 This is achieved by using dental implants, bridges, dentures and crowns for teeth which are damaged or missing. In some cases the treatment may only involve a single or a couple of teeth. More often complex restorative dentistry involves replacing multiple teeth for example a whole arch of the upper or lower jaw. In Prosthodontic treatment there are two main types of restorative treatments that an be grouped by how the restorations are placed. These include crowns, bridges, inlays, onlays, porcelain veneers or fillings that are fixed to your teeth and cemented into place. 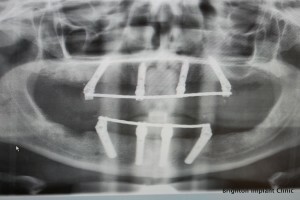 Dental implants are placed into the jaw bone and are secured into the jaw. 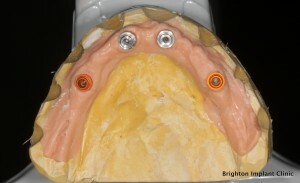 Fixed restorations have been shown to usually last from 5 to 15 years. 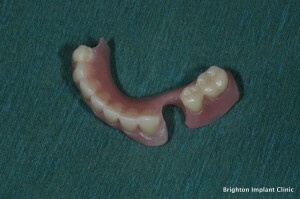 These devices include partial dentures or full dentures. Even though dentures are still widely used today, they are generally more difficult to cope with and may cause discomfort and irritation to those who wear them. Full dentures have been shown to cause a reduction in taste sensation, burning mouth, sores on the margins of the dentures. 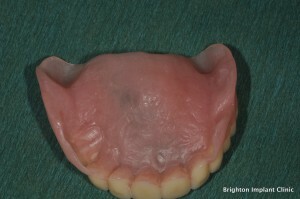 Many patients also complain of nausea or gagging reflex with upper dentures. 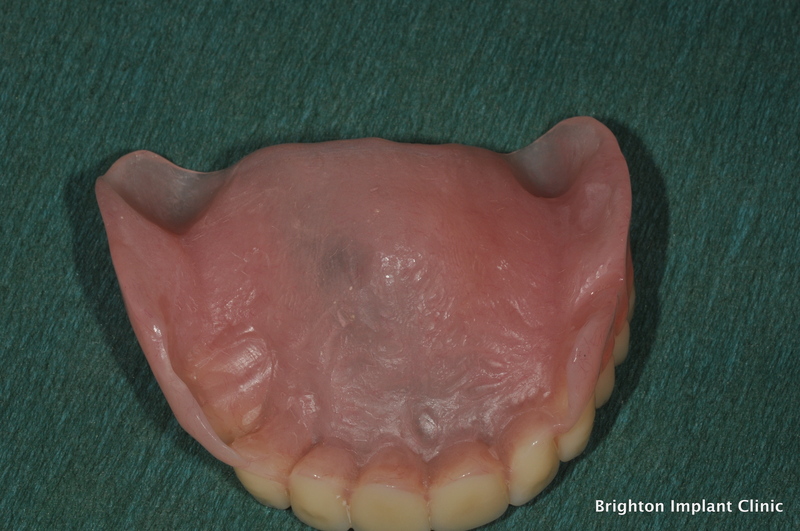 There is generally a positive move towards fixed restorations which avoid all the problems associated with removable dentures. In many cases a prosthodontist might help manage problems in the jaw due to TMJ (temporomandibular joint disorder) such as jaw clenching or tooth grinding. Sometimes, these conditions require a mouth guard that the patient can wear at night. 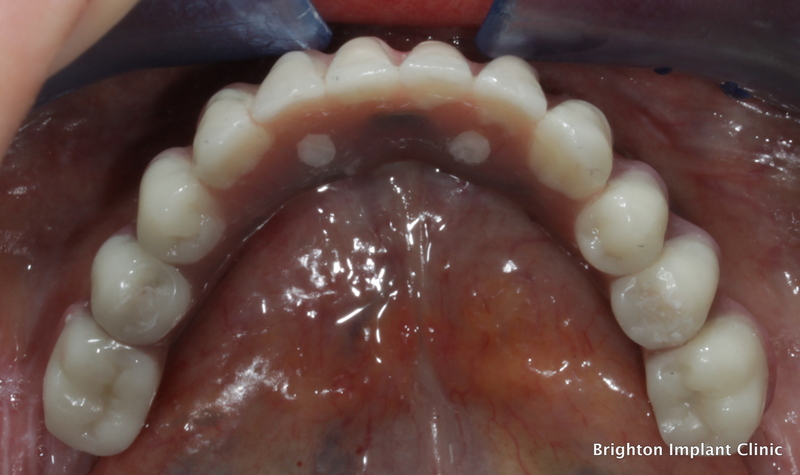 However, in some cases, a prosthodontic method such as a bridge, implant or crown might be required if misaligned or damaged teeth are leading to the TMJ problem. 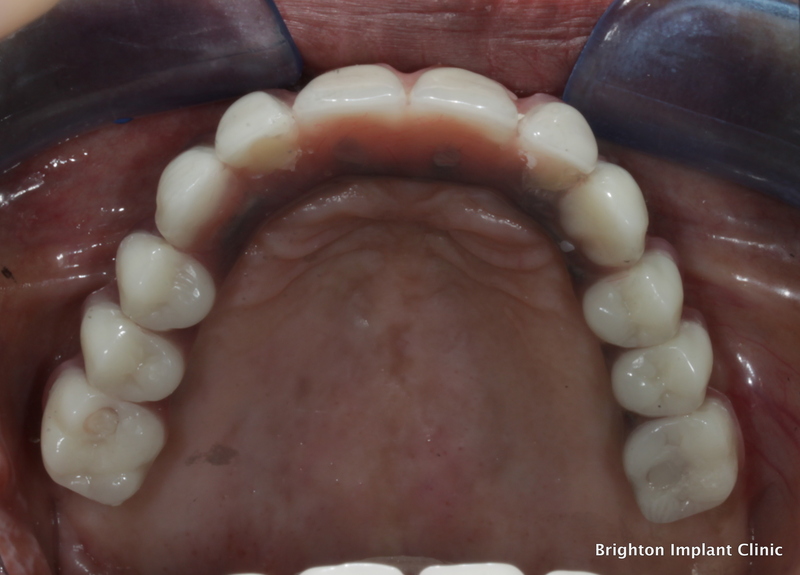 For more information about prosthodontic treatment visit our site Brighton implant Clinic or Contact Brighton Implant Clinic.